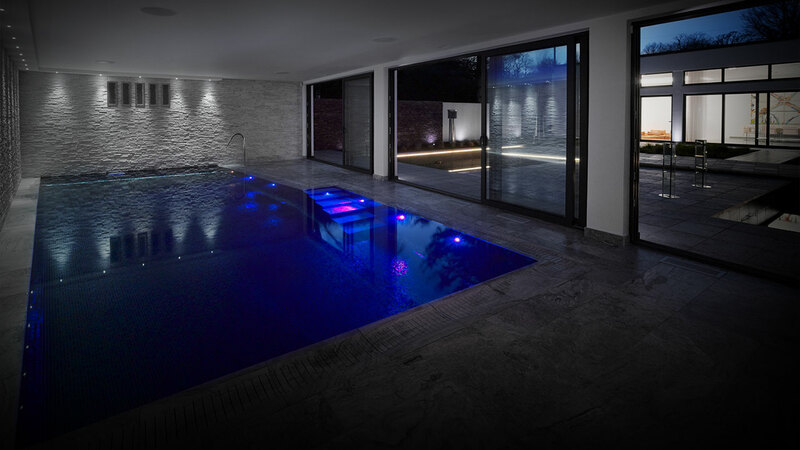 Every swimming pool project is unique but at Basement Structures, we have a variety of ways to turn your vision into reality. 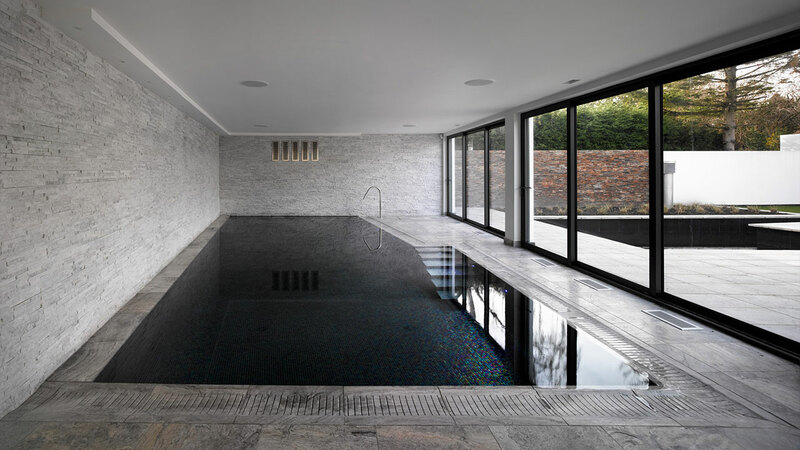 We can build a pool into a new build basement or by excavating under your home to create a new pool area. 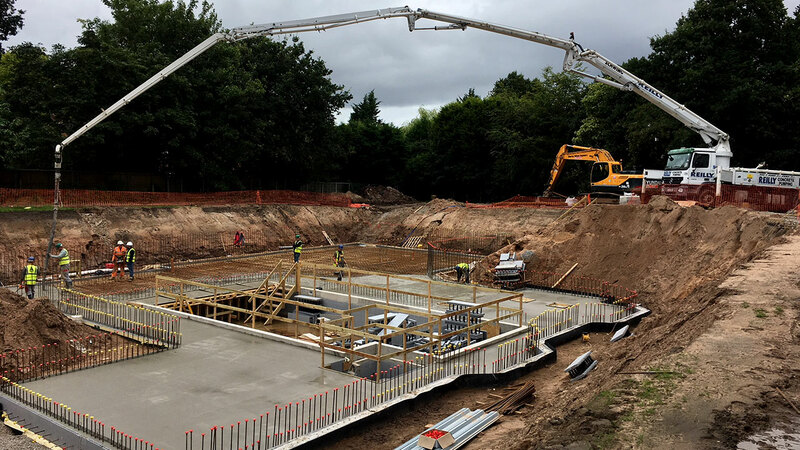  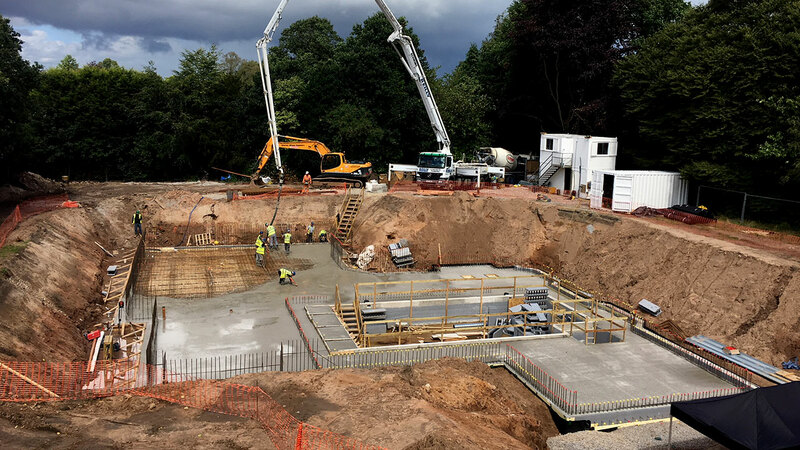 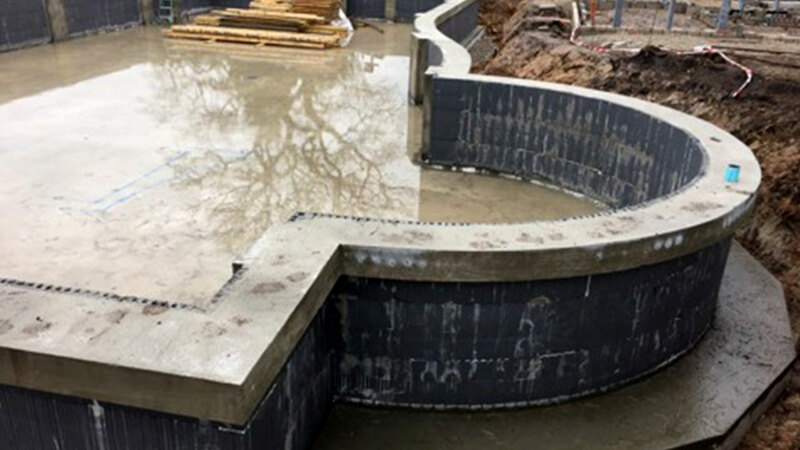 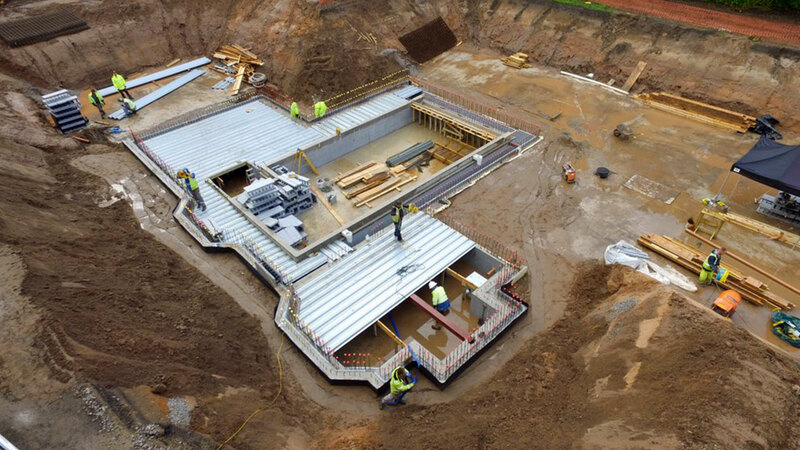 How we make a pool water-tight depends on how we build the structure, but the the two main methods are reinforced water-tight concrete or an Insulated Concrete Formwork (ICF) system.